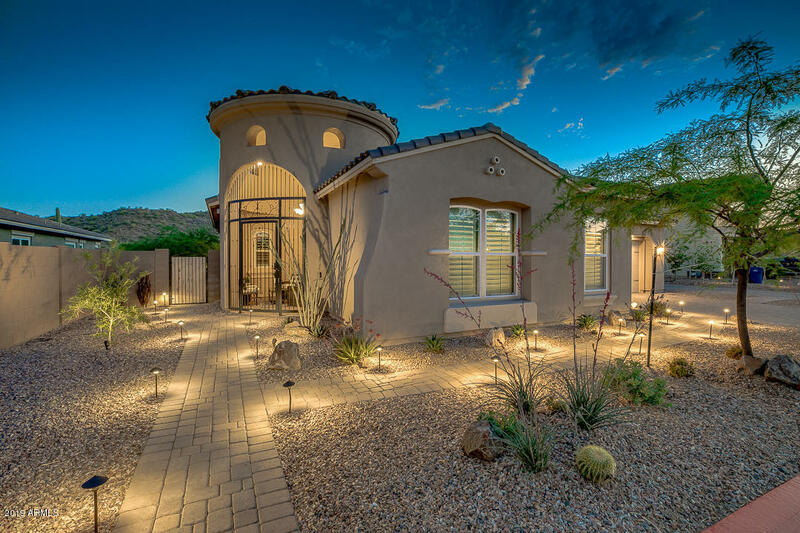 All Granite Ridge homes currently listed for sale in Mesa as of 04/20/2019 are shown below. You can change the search criteria at any time by pressing the 'Change Search' button below. "Stunning custom home & detached casita in the beautiful community of Granite Ridge! This home has been extensively upgraded inside and out! Property features 3 beds 3.5 baths plus a 1 bed 1 bath casita with separate entrance. The beautiful paved interior courtyard is complete with dual sliding doors and a fireplace perfect for entertaining! Family room features beamed ceilings and it opens to kitchen and eating areas. Enjoy your days spent cooking in this chef inspired kitchen with large granit"